Commercial Property situated at Kaduwela. Bare Land for Sale in at Hokandara South, Thalawathugoda. Brand New Luxury House for Sale in Athurugiriya. 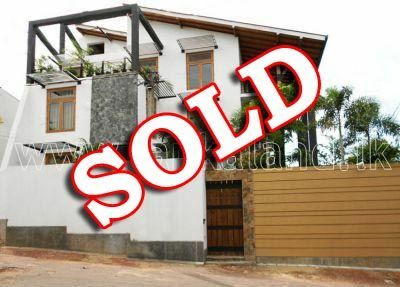 Luxury, Brand New House for Sale in Nugegoda. 255 Sq feet space suitable for office or shop on the ground floor facing St Anthonis MTA Colombo 3, for immediate Sale. Land Blocks for Sale in Piliyandala. Commercial Land for Sale in Orugodawatta. Apartment Units for Sale in Dehiwala.